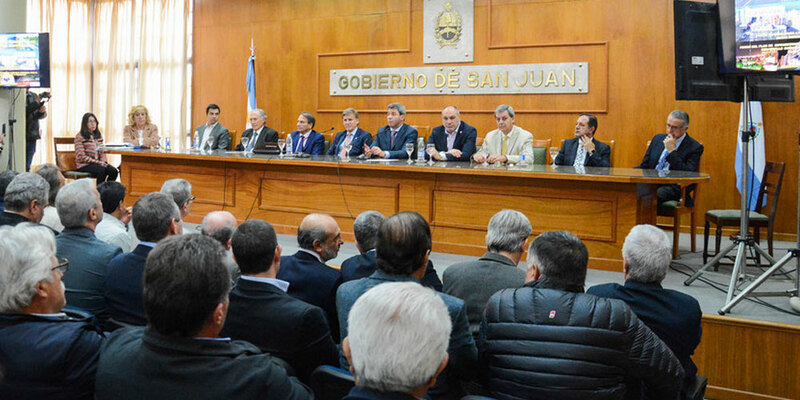 In an event headed by governor Sergio Uñac at the Governor’s Mansion, the awarding of the construction, operation and maintenance of the 500 kV line to connect San Juan to Rodeo has been awarded. It will allow the addition of projects for renewables in the area. The project requires an investment of 85 million USD and the company who was awarded the project is known as Electrica Rodeo SA. 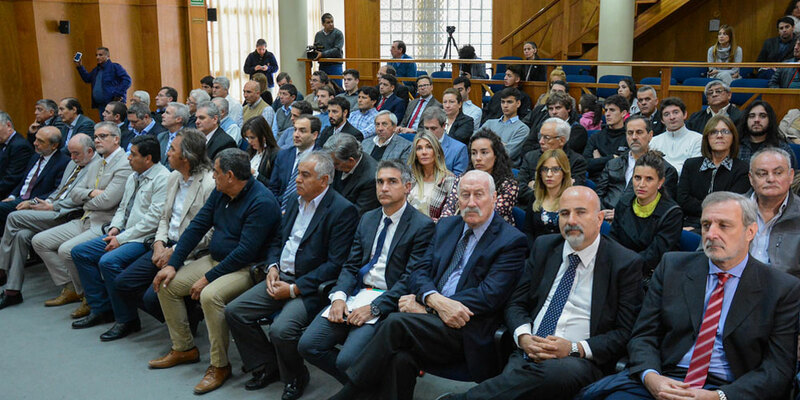 “The work together between the province and the national government in the area of electric energy will allow the carrying out of this project that will generate a large growth in electricity,” added Rivera Prudencio. The tender received 10 offers, of which 9 were analyzed. The best offer received was for $54,974,248.54 plus sales tax. As of now, the 500 kV station has been build, which will operate at 132 kV. “To find the projects that are necessary and the financial mechanisms needed to create this type of project speaks well to an ability to work in a team. 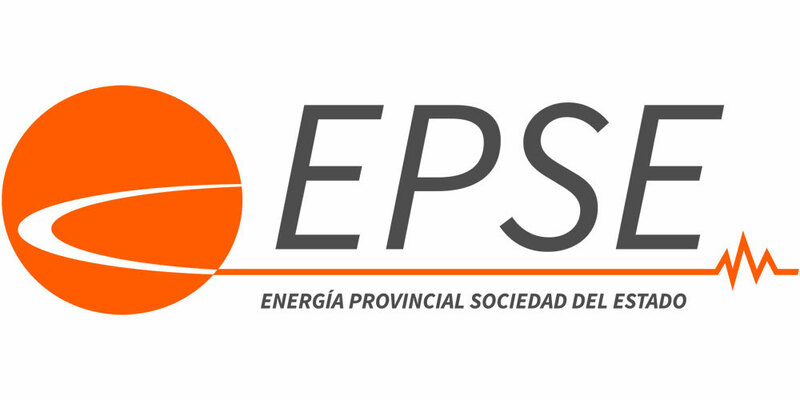 This project is the first 500 KV project that we have conceived with the source coming from renewables, a change from what had been done up to this point. This is an extremely necessary project from the perspective of the country as a whole and the province. 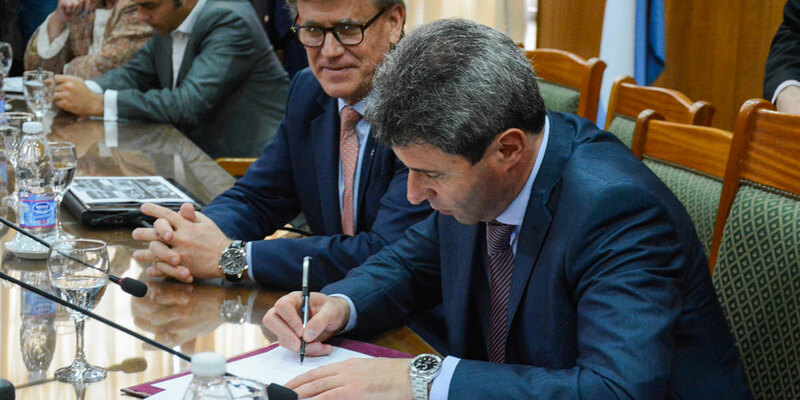 This way we can find ways to finance and large participation from companies and above all a promise from everyone to make progress on this work of great importance for the national grid,” Suroga said in closing. 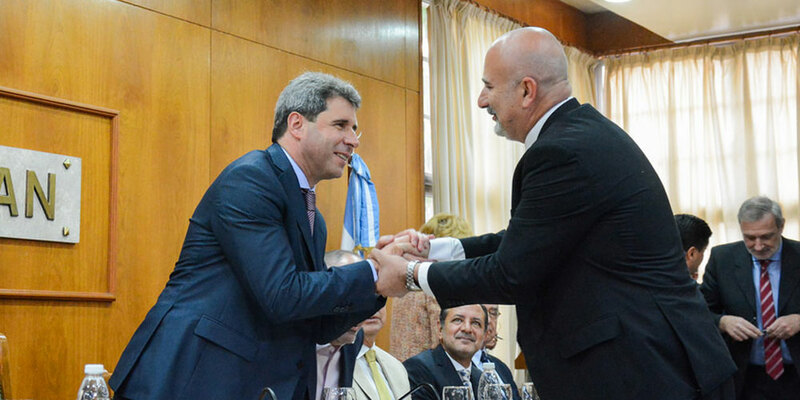 In closing, Uñac said that “the development of energy, tourism, commercial and industrial sectors go hand-in-hand with the creation of jobs,” and highlighted dialogue and consensus as necessary tools for development: “This is the country and province that we love, where we can converse our way to a better standing that benefits all Argentines,” he finished by saying.